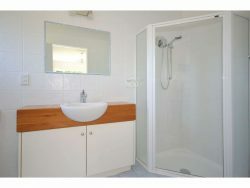 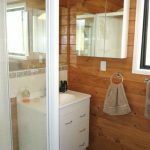 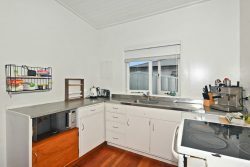 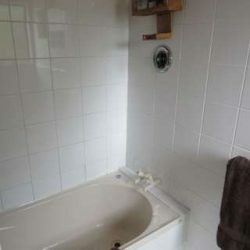 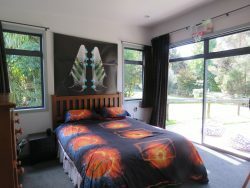 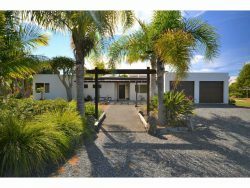 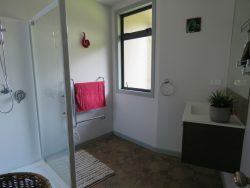 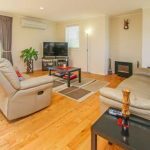 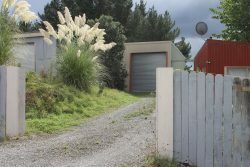 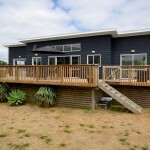 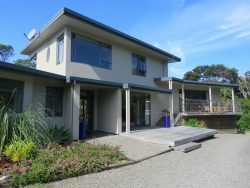 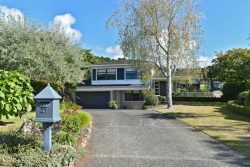 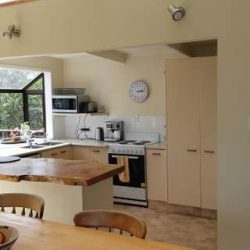 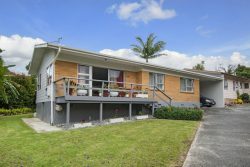 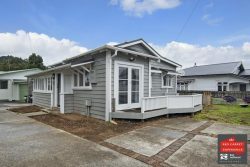 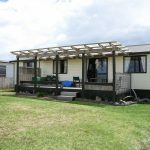 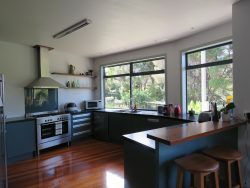 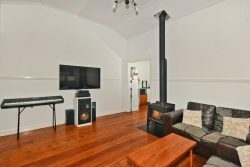 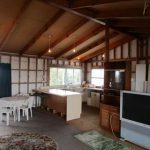 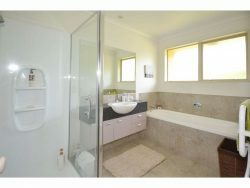 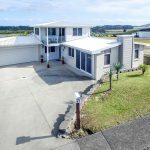 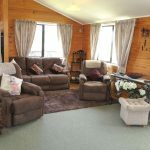 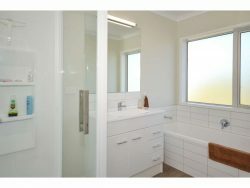 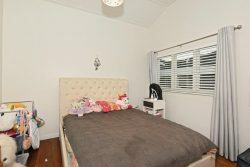 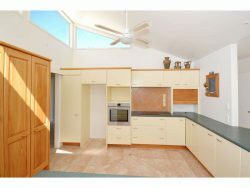 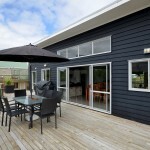 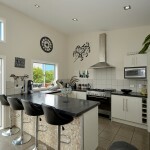 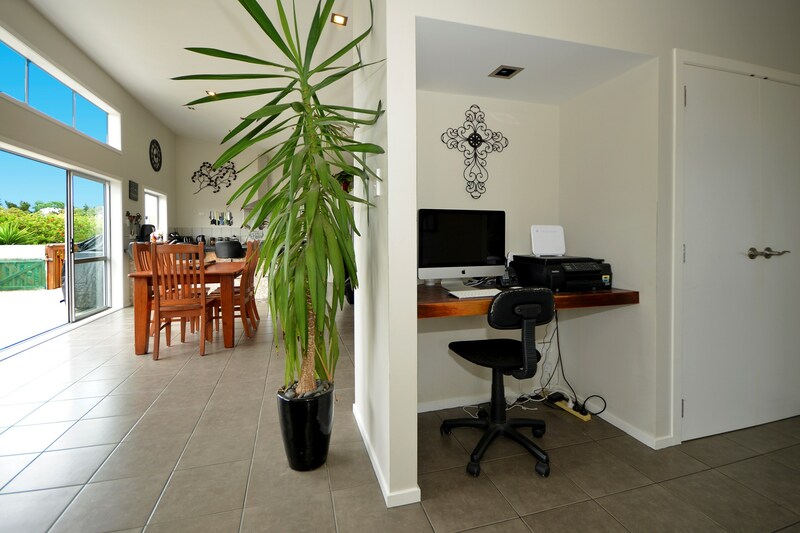 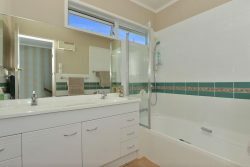 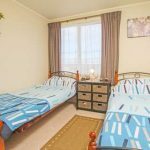 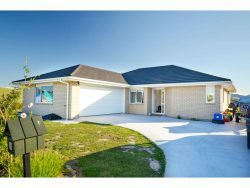 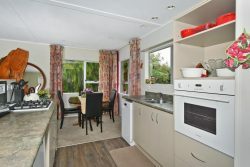 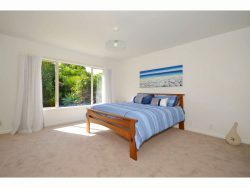 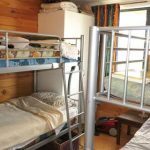 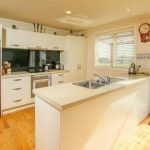 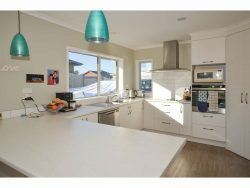 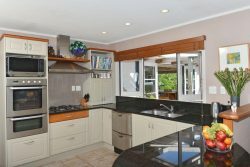 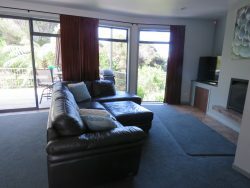 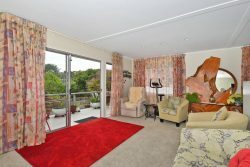 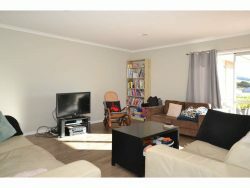 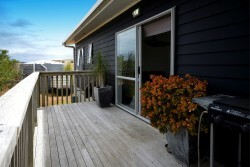 Located close to Tokerau Beach, this home is modern and well designed. 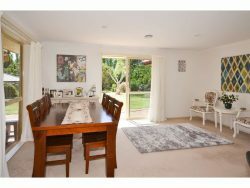 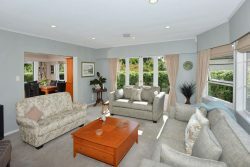 The fabulous large open plan living area, with well appointed kitchen, opens out on to decks either side. 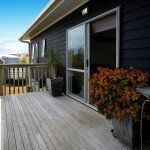 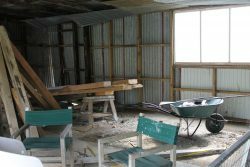 The east facing deck is huge and has access to an enclosed part of the property as well as access to a large parking area. 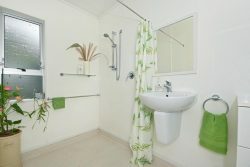 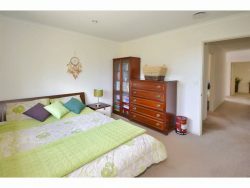 One end of the house features the master bedroom, with beautifully built walk in wardrobe and large bathroom. 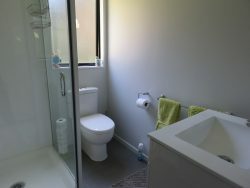 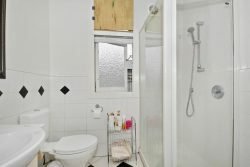 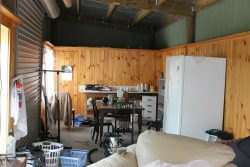 On the other side of the living area is a further 2 bedrooms and bathroom. 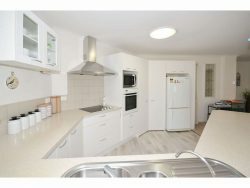 694 sqm section. 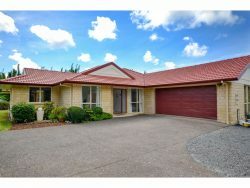 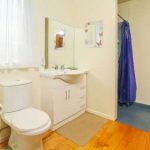 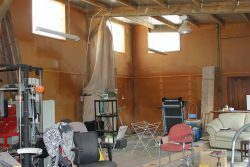 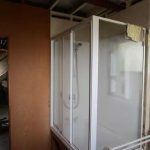 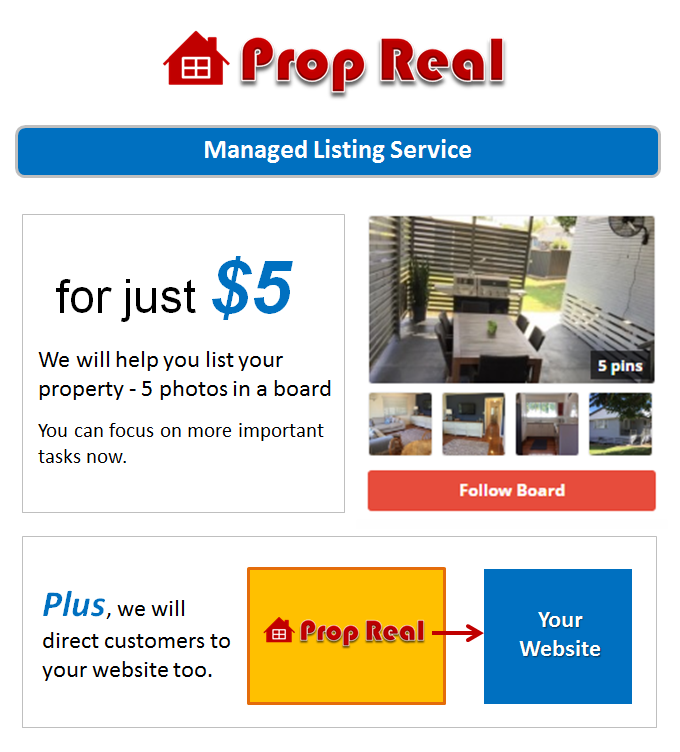 This is a freehold property that any buyer would be proud to own. 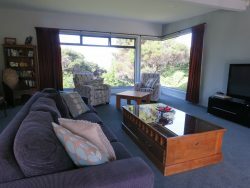 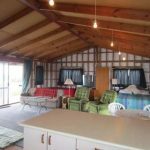 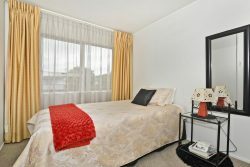 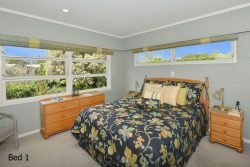 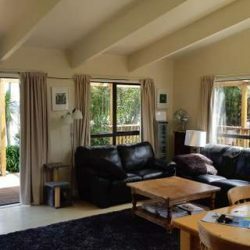 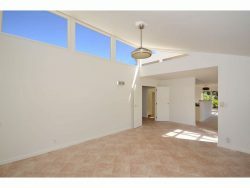 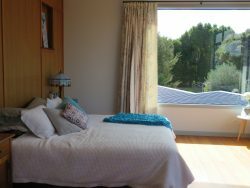 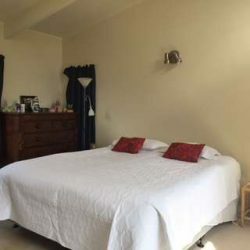 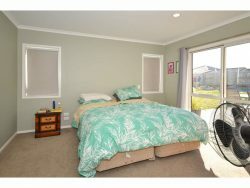 It is an easy walk to the beach, and it is a short drive to the golf course. 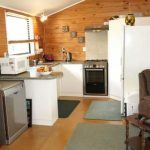 There are plenty of places to launch your boat and have fun fishing and diving around the Karikari Peninsula. 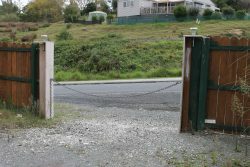 Phone to view.